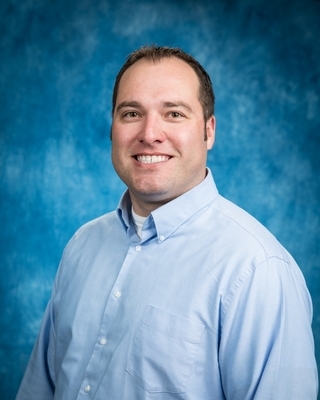 Jeremy Mammen, an alumnus of Embry-Riddle Aeronautical University, is currently the Flight Department’s Director of Aviation Safety at the Daytona Beach campus. In this role he develops safety procedures and policies, maintains his department’s aviation emergency response procedures guide and analyzes incident and accident data for safety reports used to train staff and design new programs. Most recently Mr. Mammen was the Manager of Flight Safety at Aerosim Flight Academy (formerly Delta Connection Academy) in Sanford, Florida. In previous positions at Aerosim Flight Academy he was a Certified Flight Instructor, Check Instructor, Flight Training Device (FTD) Management Representative and Courseware Developer. He was also a member of the Runway Safety Action Group and Noise Abatement Committee for the Orlando-Sanford International Airport. Previously Mr. Mammen was an active duty Aerospace Propulsion Craftsman with the U.S. Air Force stationed at Grand Forks Air Force Base, N.D., for nearly eight years, where he earned several military honors. Mr. Mammen has completed numerous tours around the world, including Kuwait, Qatar and Guam. He currently holds a B.S. in Professional Aeronautics and M.S.A. with Specialization in Aviation Aerospace Safety Systems from Embry-Riddle and the FAA ratings of Private Pilot, Instrument, Commercial Single-Engine/Multi-Engine and Certified Flight Instructor.